THANK YOU to those who have taken a few minutes to think about people in our community deserving of recognition! We know there are more people out there and ask that, if you haven't given thought to someone who should be honored, that you might do so for us this week. Below in the story is a list of the awards. Links below will also take you to the brief nomination form and a list of past winners so you can see others who have won. Invoices for 2017 memberships were mailed in December. Your investment allows us to continue our efforts in workforce development, leadership programs, our entrepreneur class at Boyle County High School, and more. We cannot do it without you! Thank you for your support! Our Annual Celebration invitations were mailed Monday. Watch for them and call us for your reservations. With Mardi Gras as our theme, we have lined up some amazing entertainment. You don't want to miss it! SAVE THE DATE: Feb. 21, 8:30-10:30 A.M . for a Community Discussion on Workforce Development, to be held at Boyle County Fire Department located at 1500 Lebanon Road. The Danville-Boyle County Chamber of Commerce Workforce Development committee invites any and all who have an interest or a stake in our future workforce. This meeting is a gathering of all community organizations and individuals who assist local folks with issues/needs which impact their employability. The purpose of this first meeting is to take the first step toward developing a concerted, coordinated community-wide effort to identify and seek solutions to the obstacles that impede individuals from obtaining and retaining employment. This will be the first in a series of meetings to create and implement action steps by early fall. Please consider attending this meeting, and share with others who should be at the table of this discussion and planning. An initial meeting with Bluegrass Tomorrow to discuss an Idea Festival at Centre College was held in November. Plans will be developed to host one for students in our community at Centre College in 2017. Watch for more details. The KY Chamber Public Policy Boot Camp was held earlier this month where I learned about some of the legislation filed for the 2017 Legislative Session and the Kentucky Chamber positions on many of the bills. It is anticipated that many bills will see action even though it is a short session. We will be watching - and commenting on our business members' behalf - as necessary. Thank you to Walmart for a $2000 grant to help sponsor our 2017 Entrepreneur BCHS class! GM Mark Morgan supported our efforts and made this happen. Gov. Matt Bevin signed right-to-work legislation-along with other jobs legislation-into law. The right-to-work law, House Bill 1, which passed in a rare weekend legislative session and then headed to the governor's desk, goes into effect immediately because lawmakers included language classifying it as "emergency" legislation. Kentucky became the 27th state to become a Right to Work state and the last in the south to do so. Right-to-work laws prohibit employers from entering into agreements that make union membership and the payment of union dues a condition of employment. The law also bans union dues from being used for political donations and blocks government workers from going on strike. The Kentucky Senate passed a bill Saturday eliminating the state's prevailing wage requirement for state-funded projects. House Bill 3 eliminates the government defined hourly wage in construction contracts known as prevailing wage on government projects. A 2014 study by the Kentucky Legislative Research Commission-a nonpartisan research organization of the legislature-determined that the prevailing wage law inflated labor cost by 24 percent on average and increased total project costs by an average of 10 to 16 percent. When Kentucky Gov. Matt Bevin signs the bill as expected, construction companies will set worker wage rates just as they do in the private sector. The bill will go into effect immediately but will not affect federal projects, where the government will still determine hourly pay. Senate Bill 3, dealing with the disclosure of legislators' pension information, was passed in the House on Saturday with only one no vote. Senate Bill 3 makes former and current legislators' retirement benefits information subject to open records requests. The legislation was sent to the governor for his signature after passage Saturday. This information is specifically for those who utilize IRS E-Services. Just a reminder: Time is running out. If you received a Letter 5903 from the IRS you MUST revalidate your identity in order to continue accessing your IRS e-Services account. The IRS urges all tax professionals who received this letter to act now. You may revalidate your account either online or by telephone. To validate online, you will use Get Transcript Online's Secure Access authentication process. Select "first-time user" and complete the authentication process. To validate by telephone, call the e-Services Help Desk and provide the Unique Security Code from your letter 5903. The IRS has additional personnel staffing the Help Desk. That number is: 866-255-0654. The IRS reminds letter recipients that failure to take any action will result in the suspension of your e-Services Registration Account. Please review Important Update about Your e-Services Account for details. 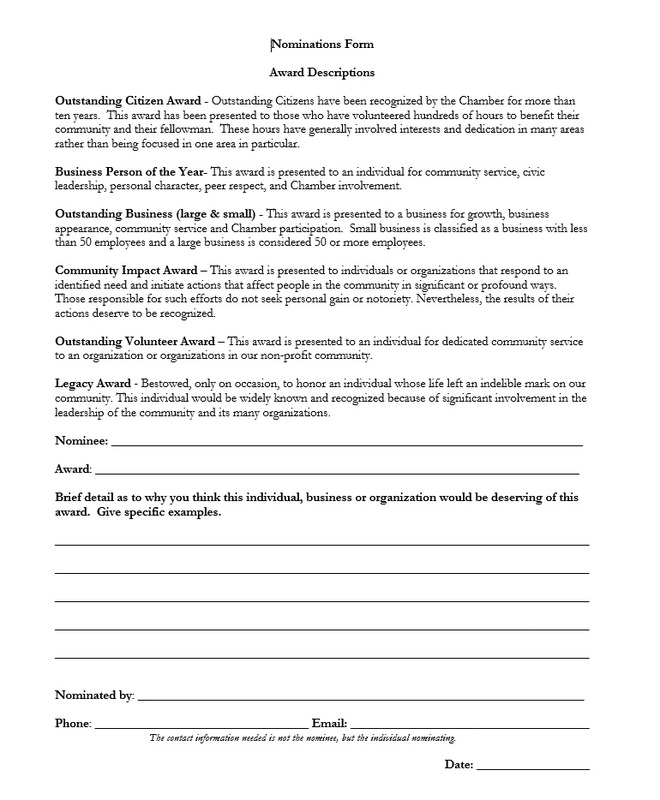 If you have 10 employees or less, you can sign up to be FREE e-members of the Kentucky Chamber of Commerce. The membership department has developed an easy sign up card. To download and use, click here. We are glad to have Alexa Hale, an intern from Kentucky School for the Deaf. She just joined us this week. We look forward to her time with us and introducing her to the operations involved with our Chamber. 2017 Membership Renewals To Date - Thank You!